Just over a year ago I was commissioned to write a review article about the role of the media in shaping the UK debate on ‘assisted dying’. 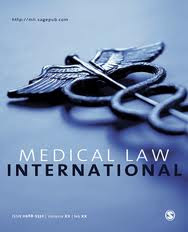 The article was published in the September 2011 edition of Medical Law International and both the abstract and full text pdf are available free on line. The paper reviews the legislative background, the major stakeholders and the alignment of the various media in the UK debate on ‘assisted dying’. 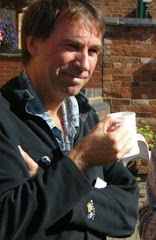 It explains the way the four main arenas of debate—parliament, the institutions, the courts and the media—have engaged with the issues and then outlines how the pro-legalisation lobby has courted media publicity through high-profile personal stories, court cases, parliamentary bills and amendments, celebrity endorsement and the Falconer commission. In particular it argues that the BBC has breached its own editorial guidelines on both impartiality and suicidal portrayal and is at risk of promoting further suicides by fuelling suicide contagion. It concludes that the police and the courts must uphold the will of parliament and that the media must act responsibly in covering the debate, giving equal weight and exposure to the arguments of both sides and following international guidelines on the coverage of individual cases.